Statistics show that the largest percentage of all oilfield injuries in the US occur in the state of Texas. While the state has greatly contributed to increased employment, it has also brought about a staggering increase in the number of deaths in the oilfields. The Bureau of Labor Statistics shows that between 2007 and 2012, Texas accounted for up to 40% of the 663 workers killed in U.S. oilfields. Public records, government data, and injury claims all show that safety standards were not implemented during the 2007 onshore and fracking boom and beyond. A report by the Houston Chronicle found some surprising data that shows the government failed to conduct proper inspections. This is one thing that led to the large increase of accidents and deaths in the oilfields. Substandard practices by oil and gas companies are to blame for many oilfield accidents. In 2012 alone, 79 workers suffered amputations, 92 experienced burns, 675 had broken bones, and 82 died. This was almost a 60% increase from the accidents reported in the previous year. Support activities for oil and gas accounted for almost half of the fatal injuries between 2004 and 2008. A total of 34 injuries occurred while drilling oil and gas on average within a period of five years, with 37 percent occurring as a result of contact with equipment. These numbers do not only represent Texas, but show how the problem affects the industry as a whole. Despite the increasing number of fatal work injuries, federal authorities don’t have a reputation for helping the situation. In fact, according to some oilfield workers, there are many issues the government doesn’t catch. Government officials and legislators have paid little to no attention to these statistics. Onshore drilling is still using equipment, techniques, and practices that have long been outdated in the offshore operations. The study shows that the government tried to make a few follow-ups. But, officials did not initiate the right safety standards as a result of the rising growth of the fracking industry. It was also discovered that oil and gas companies had little or no inspection. This is what greatly contributed to the increasing deaths and injuries found between 2007 and 2012. The study went ahead to uncover the bitter reality of how the industry is open for all, yet no one is there to protect the workers. Although there are OSHA rules in place, no one is taking the initiative of enforcing them, particularly in Texas. Many feel that the government has been unable to keep tabs on the oil and gas industry making safety changes for two decades. Such lax rules are the same ones that saw the oil spill of the Deepwater Horizon in the Gulf of Mexico back in 2010. This oil spill not only hurt workers and the company, but marine life too. Millions of oil gallons of oil found their way into the ocean and 11 workers were killed. The Deepwater debacle triggered the training of several inspectors who were then sent to Texas to tighten safety rules. As a result, offshore drilling has become safer. But, this is not the case with onshore drilling which was not included in the regulation changes. Most of the rules passed for offshore drilling that could prevent safety concerns have not been applied to onshore drilling. It is in the onshore industry where you find outdated equipment that has been replaced in offshore operations. OSHA has not been able to address this issue. In their defense, OSHA insists they follow the rules that were implemented in 1992 to protect all oilfield workers. But, since 1992, the same problems have been happening. Perhaps there should be a push from a different entity to have technology updated and the safety of all workers addressed. Here are some other issues with current safety standards. So far, there are only 95 OSHA inspectors in charge of all the Texas oilfields. It has been alleged that several have little or no training. The inspectors claim that they are not able to locate some of the drilling rigs because they keep moving around. This is to mean that a majority are avoiding safety protocols. OSHA often has no jurisdiction when state safety regulations are involved. One of the leading causes of oilfield accidents, injuries, and deaths is vehicle accidents. Many of these occur off the oilfield, so they are not easily regulated. Many drivers in the industry are undertrained and overworked, which is a dangerous combination. Have you been in an oilfield accident? The entire Texas oilfield industry needs to help prevent accidents, injuries, and deaths better. Safety should be a higher priority for everyone involved. 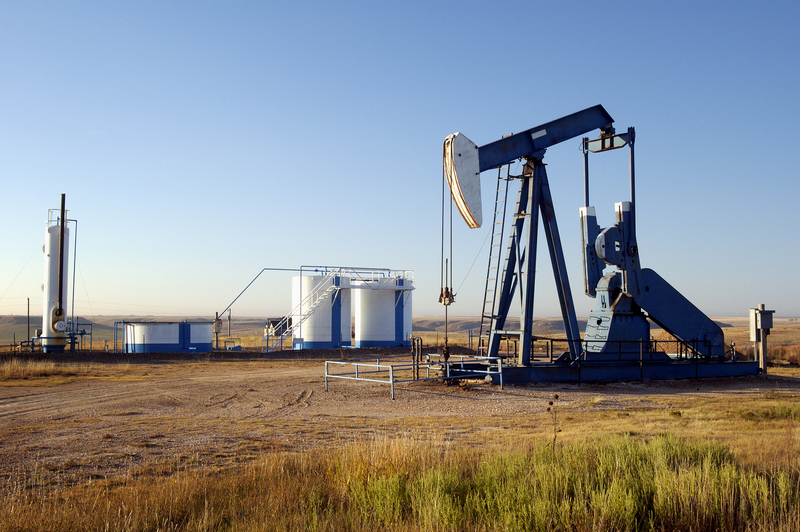 If you were Injured in the Oilfield, you may be able to get help from an oilfield accident attorney. Contact Attorney Dean Boyd and his knowledgeable team for more information on how we can help you with your claim. You can reach us at (806) 242-3333 or Contact Us by email to learn more about our Services. You can also visit our offices at 4423 SW 45th Avenue in Amarillo or 5012 50th Street, #103 in Lubbock.